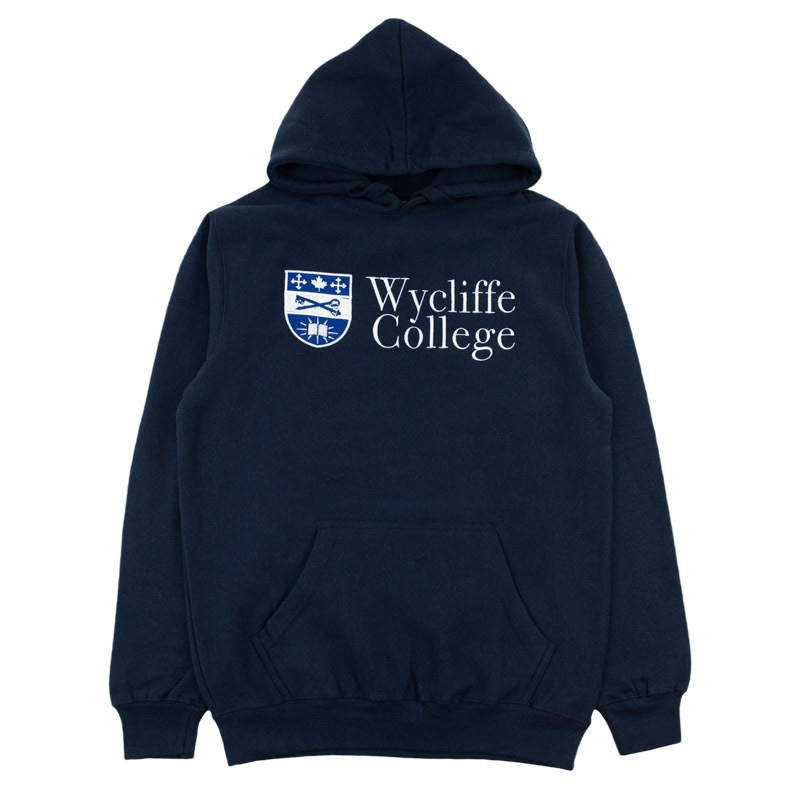 You can now order offical select Wycliffe College merchandise through the Unversity of Toronto Bookstore. 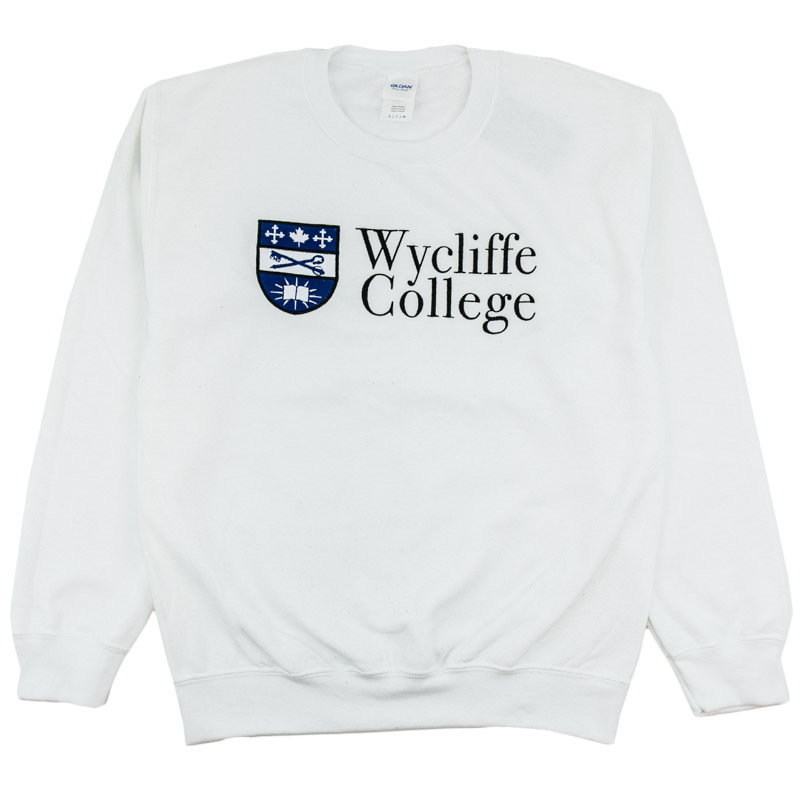 You can purchase t-shirts, hoodies, crewneck sweaters, and sweatpants with the Wycliffe College logo. 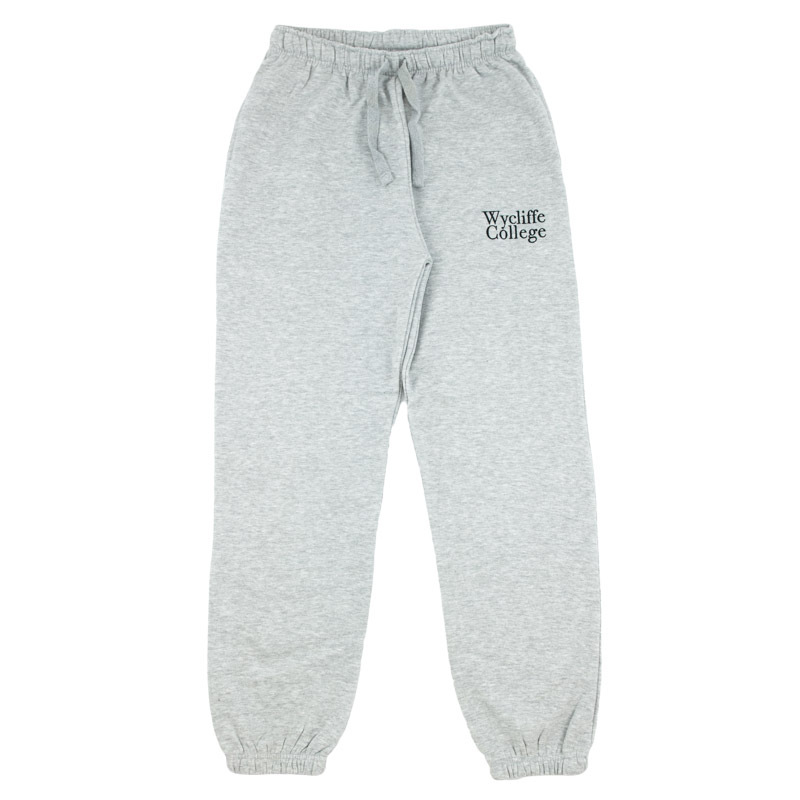 Please note that these items are only available online through the University of Toronto Bookstore. 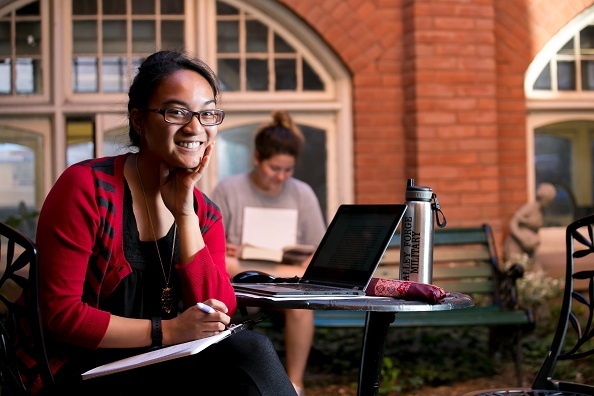 Visit the Bookstore and place your order today! 25oz Stainless steel waterbottle with Wycliffe College logo. 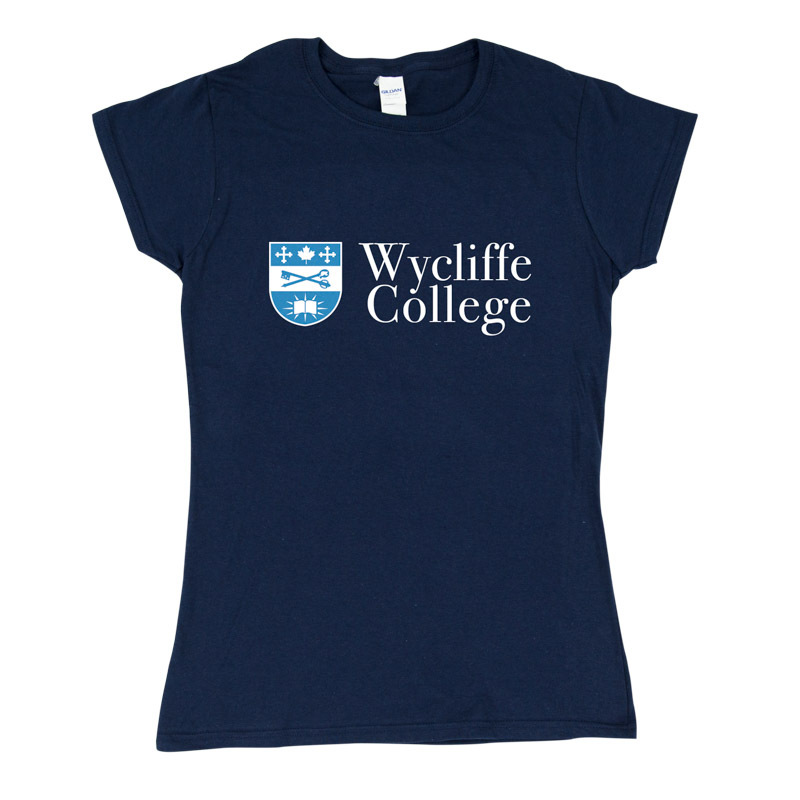 Please purchase at Wycliffe College. 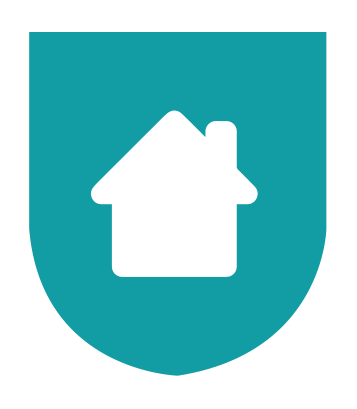 If you live outside of the Greater Toronto Area, please contact info@wycliffe.utoronto.ca or call (416) 946-3535 for shipping details. 16GB flash drive memory swivel stick with Wycliffe College logo in blue. Please purchase at Wycliffe College. 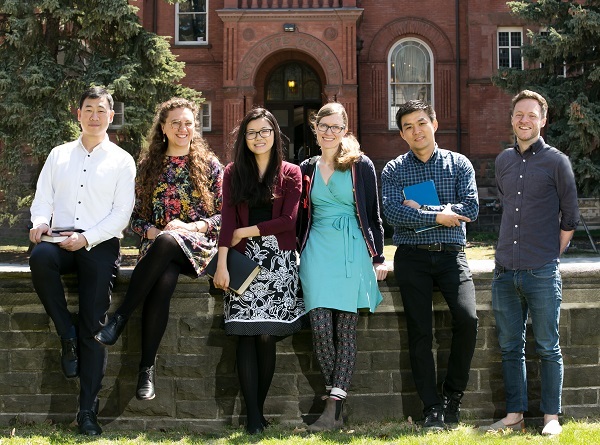 If you live outside of the Greater Toronto Area, please contact info@wycliffe.utoronto.ca or call (416) 946-3535 for shipping details. 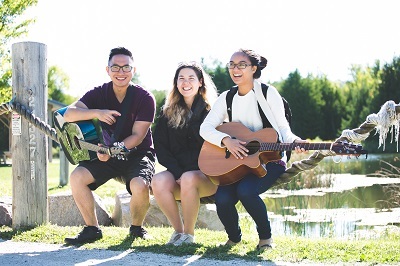 This non-refillable journal is filled with 80 ivory lined perforated sheets for long-lasting use and includes a embossed Wycliffe College logo on the front. 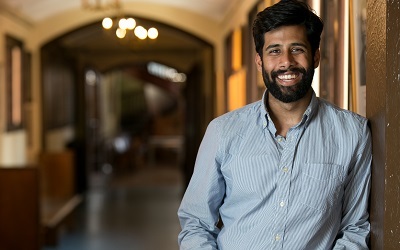 Please purchase at Wycliffe College. 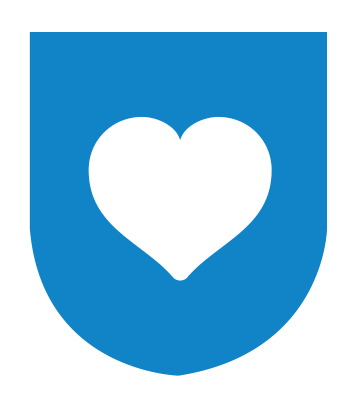 If you live outside of the Greater Toronto Area, please contact info@wycliffe.utoronto.ca or call (416) 946-3535 for shipping details. Interior organizer features one slant pocket, pen holder, and 8 1/2" x 11" writing pad with privacy cover. 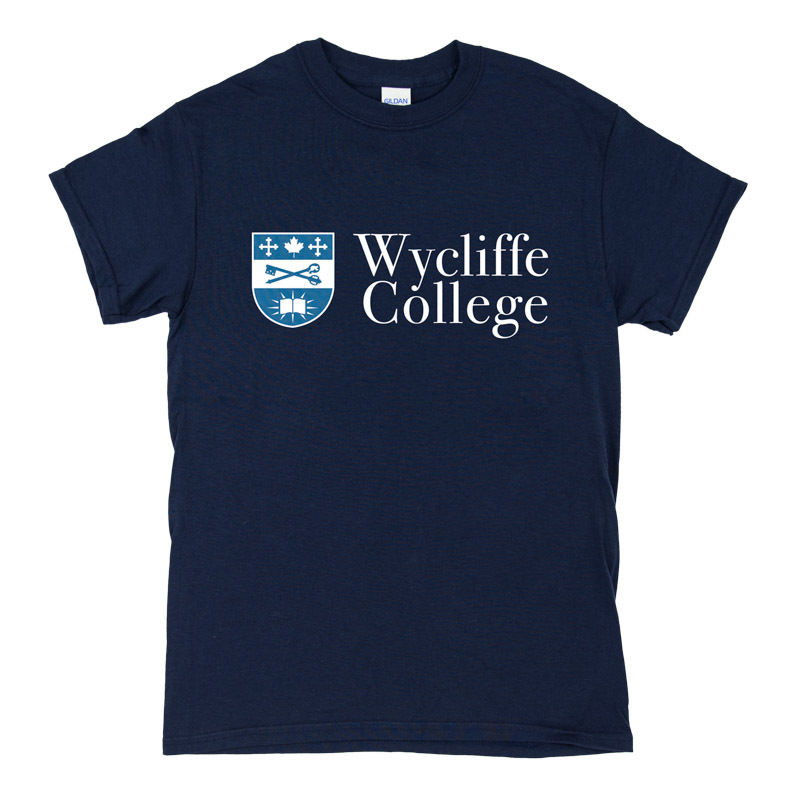 This padfolio comes with the Wycliffe College logo silk-screened in white. Please purchase at Wycliffe College. 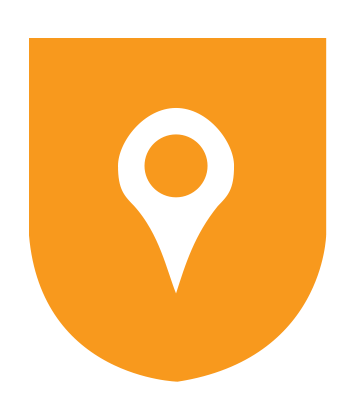 If you live outside of the Greater Toronto Area, please contact info@wycliffe.utoronto.ca or call (416) 946-3535 for shipping details. Write clearly and beautifully with Wycliffe College BIC Roller glide grip roller pen with a 0.7 millimeter fine metal point tip. Please purchase at Wycliffe College. 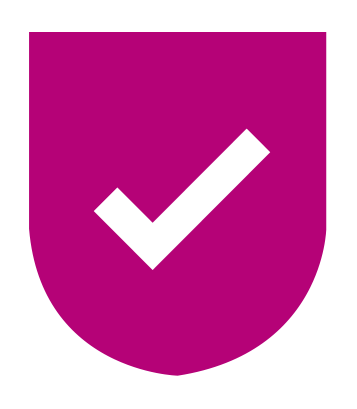 If you live outside of the Greater Toronto Area, please contact info@wycliffe.utoronto.ca or call (416) 946-3535 for shipping details. 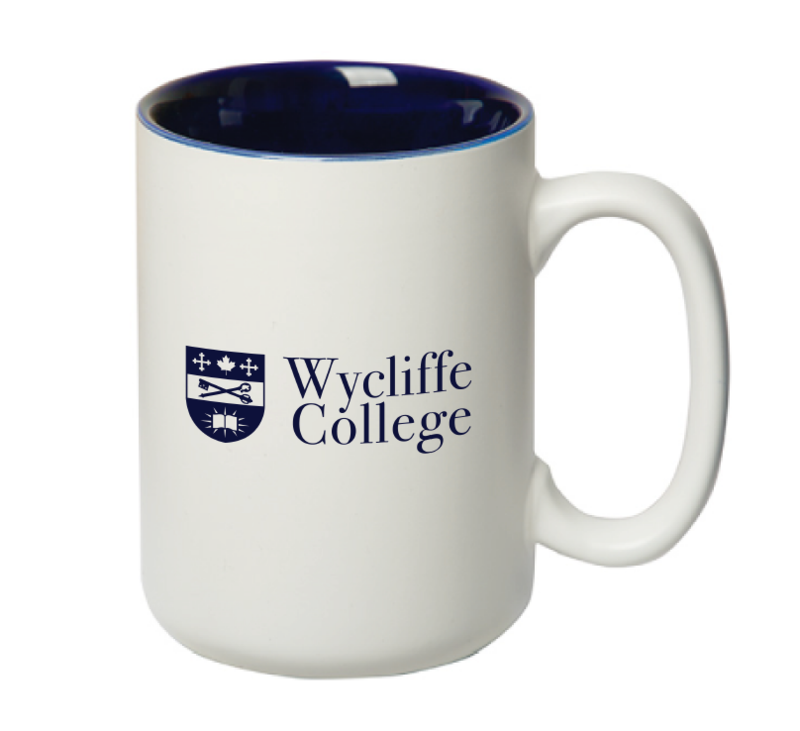 A stylish, royal blue and white coloured ceramic mug bearing the Wycliffe College logo. Please purchase at Wycliffe College. 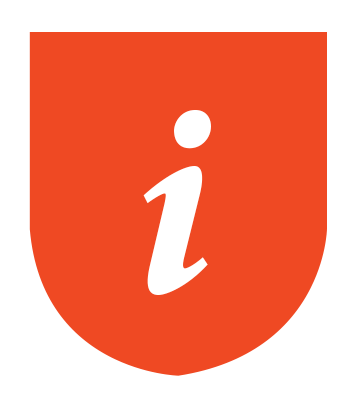 If you live outside of the Greater Toronto Area, please contact info@wycliffe.utoronto.ca or call (416) 946-3535 for shipping details. 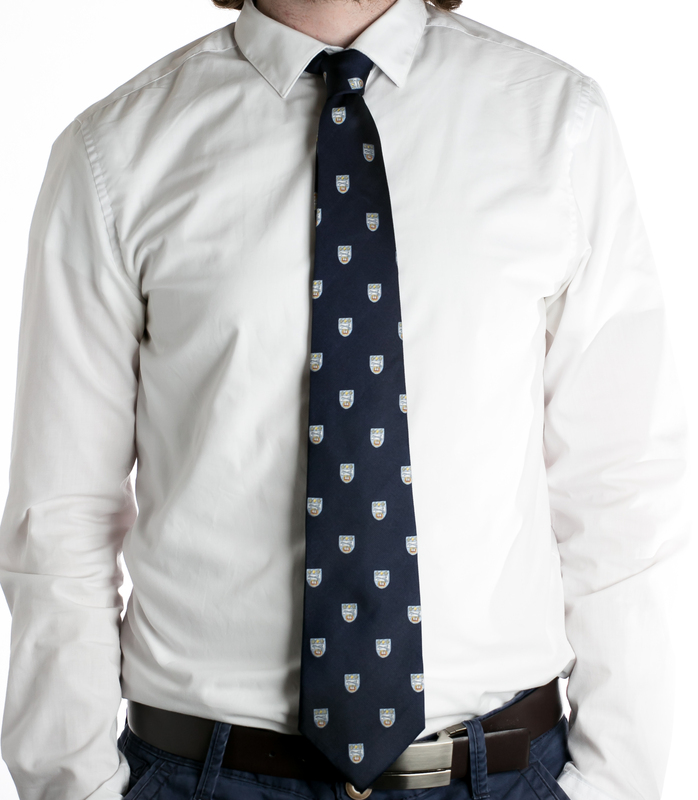 The Wycliffe College necktie is 100% silk, hand made, and features the offical Wycliffe College Crest. Please purchase at Wycliffe College. If you live outside of the Greater Toronto Area, please contact info@wycliffe.utoronto.ca or call (416) 946-3535 for shipping details.